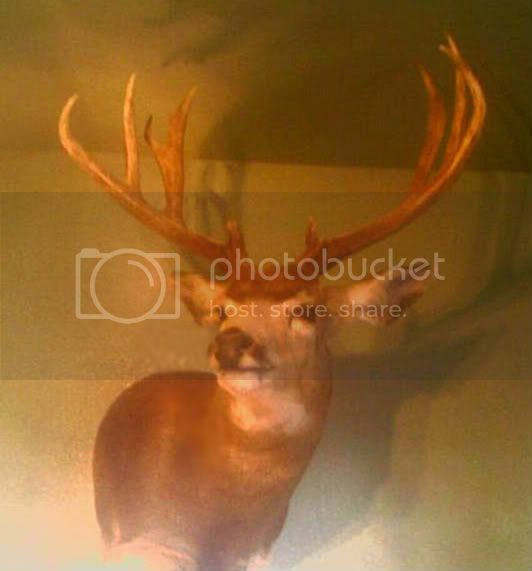 I can't find the feild pic's I took, but here is a cell pic of the mount that Dertrax (Ruben) took for ya. The pic doesn't show it well, but this buck is all webbed out along the beams and is very impressive in your hands! 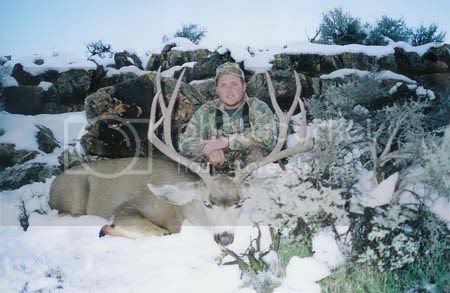 After Dertrax hammered our Plan A, my client, Kyle Beaty, took this awesome buck a few days, and several feet of snow, later! Lookin' at these pics has me all fired up for my tag this year! What's mama not home yet? I got caught tellin' lies about Jim the other day at work. I mentioned you're name when I was talking to another officer about the Elk you guys helped take, and got called out on how I knew you were the guide. Old Man Ken Monahan sends a friendly "hello" to you!  Howdy folks, I ran home for a few hours to do laundry and visit my wife and four-legged kids last night and now headin' out the door again! The rut is picking up in most units and lots of great bulls takin' dirt naps! Here are a few of the ones we've had the pleasure of helping with. First is Tasha's bull (Dertrax's wife), this was her very first archery hunt and first big game with a bow! She looked like a seasoned hunter out there, staying calm and placing a perfect shot on this bull as it came in screaming to 13 yards! 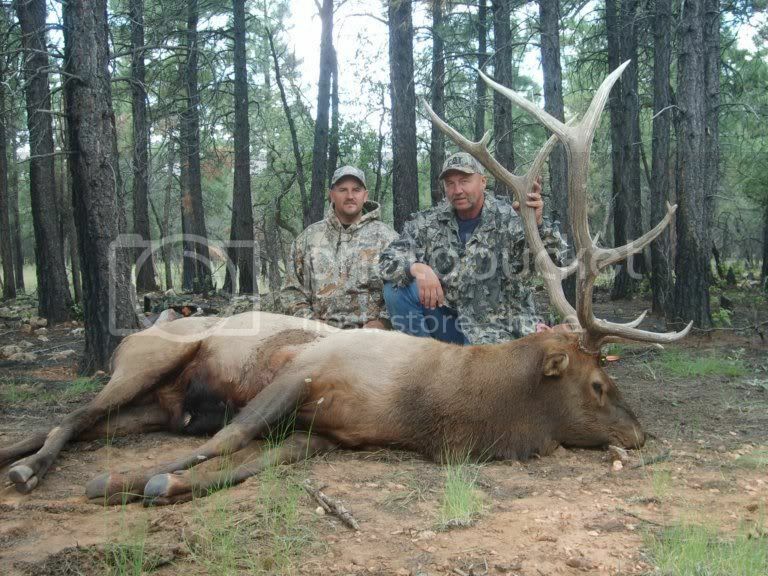 Second is Vance's great bull, this is also his first archery bull and after passing up many others Vance just couldn't pass up this one on his 2nd to last day of hunting! Congrats Jim on some more Nice Bulls!! 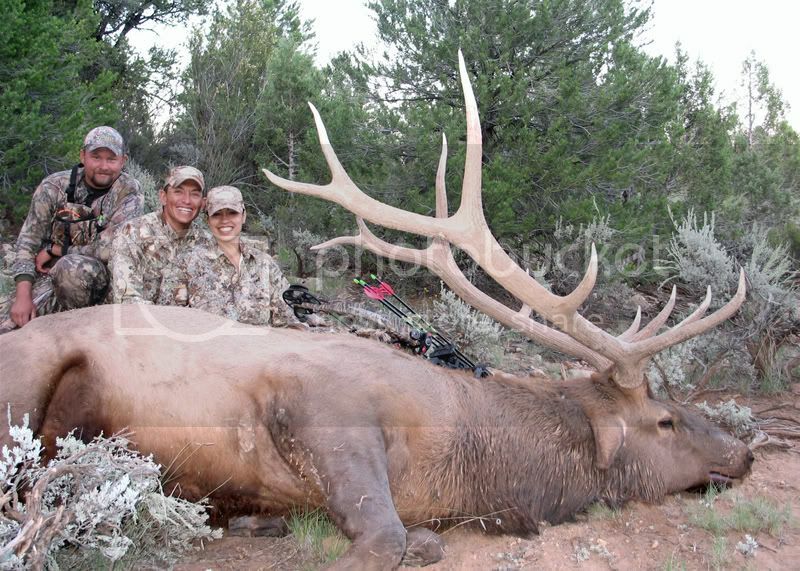 This is Mikey's 351" bull that Jeff and Shorty called in to 10 yards on the archery hunt! 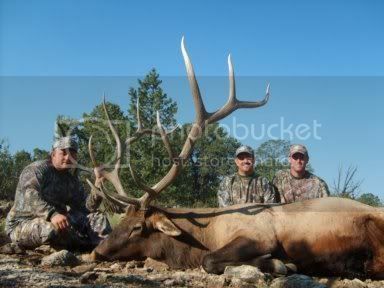 And here is a bull that a hunter by the name of "Guy" harvested with the help of Jeff. Jeff was scouting different areas for us without a hunter, ran into Guy and took him out! The first bugle they found came running in and with a little help from the decoy the bull closed the distance and Guy made a great shot! Jeff did a great job helping out a complete stranger and made a new friend in the process! 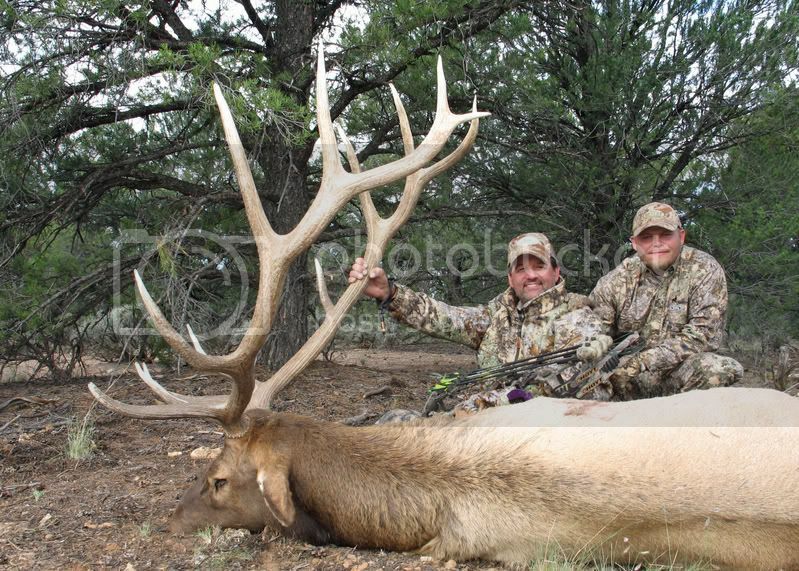 Congrats to Guy on a great archery bull! Thanks for sharing all the pics Jim. Sounds like you guys really had a good year. Always a pleasure to hear your stories as well.